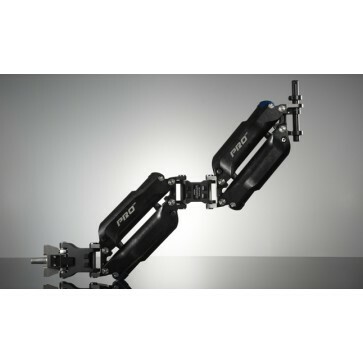 The GPI PRO Arm incorporates the finest materials and structural design principles in order to achieve the highest standards of strength and rigidity. and a force curve designed to compliment an operator's instincts. The GPI PRO TITAN Arm is modular, simple, reliable, and easily maintained in the field. 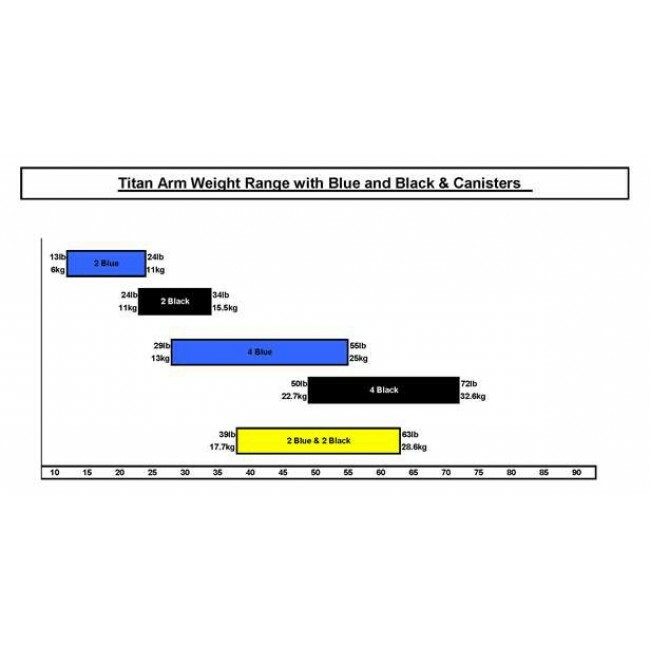 Easily configured to accomodate a wide variety of load requirements using Blue and Black spring canisters. The weight configurations with the different canister you will find in Download.